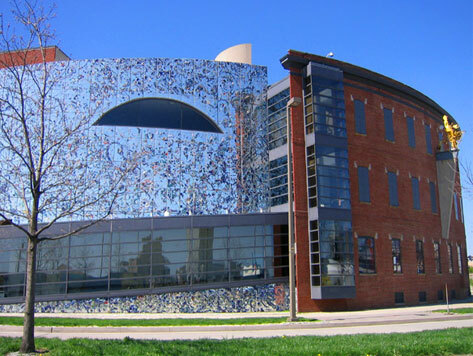 The American Visionary Art Museum, also known as “AVAM,” is America’s national museum for self-taught art. The museum is located in Baltimore’s Federal Hill neighborhood, and specializes in the preservation and display of outsider art. The permanent collection features works by legendary artists such as Ho Baron, Nek Chand, Hower Finster, Ted Gordon, and pieces from the Cabaret Mechanical Theatre of London.